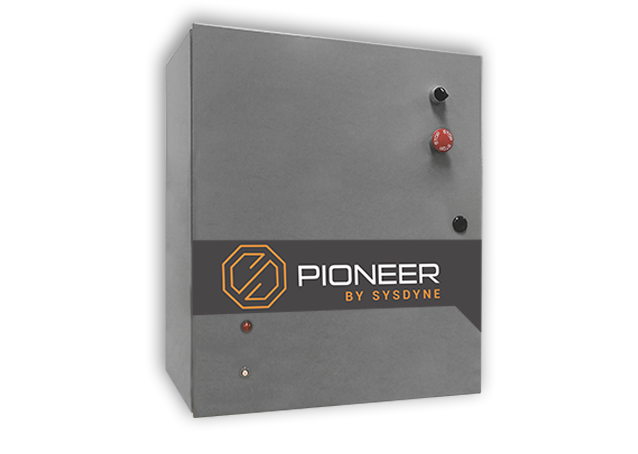 Sysdyne offers the Pioneer™ batch control system to help bring your business to the next level. Once your system is in place, you will have access to around-the-clock support from our knowledgeable and friendly team members. Take advantage of our support features, manuals, and other helpful resources. 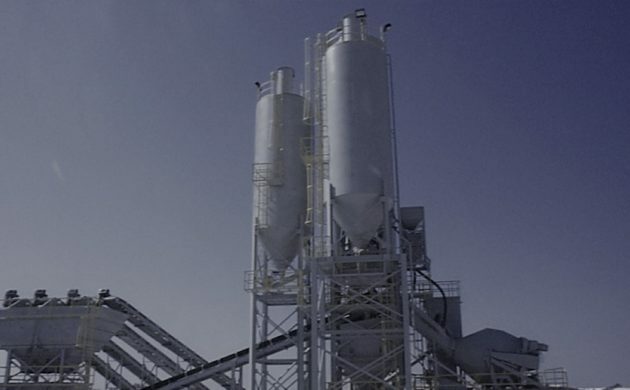 Pioneer is the concrete batch system designed to bring the batch process into the 21st century. Taking full advantage of PAC’s ruggedness, processing power, programmability, and network connectivity, Pioneer is a worry-free system that sends trucks out of the yard quickly by batching concrete faster and more accurately. Managers can access the program via a web browser in order to review inventory reports, assess batch performance, and adjust settings as needed. The animated user interface also makes batching more enjoyable. The program includes a modular design with extensive scalability. It also supports multi-layer weighing systems, decumulative plants, automatic and manual batching, along with the direct export of tickets to an accounting system for easy billing. With a Lifetime Hardware Warranty, Pioneer is more powerful when paired with ConcreteGO dispatch and the iStrada delivery management system. 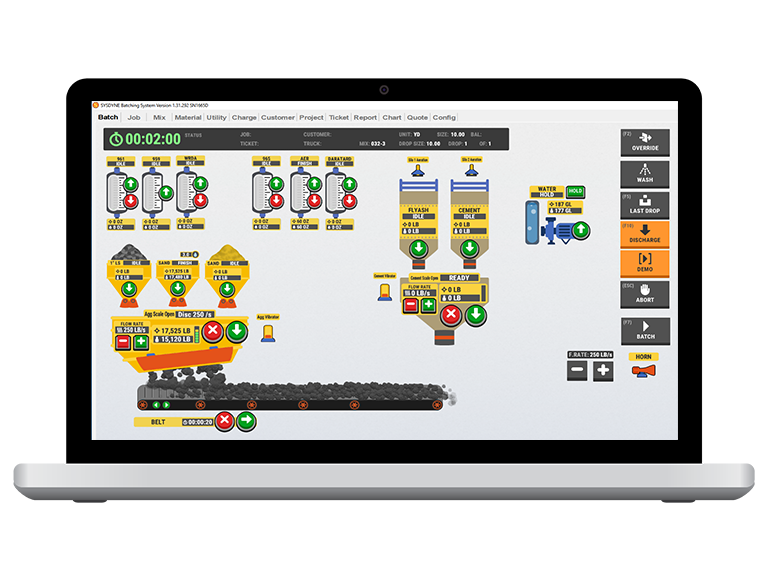 Pioneer offers a modern graphical interface with intuitive animations, unlimited data storage, inventory tracking for all materials, and a batch-FLEX feature that is able to pause, defer, switch, and end any weighed material. The Turbo Batch feature speeds up the loading process, and there are daily automatic backups to both local and remote storage. Pioneer is easy to use and able to send trucks out of the yard quickly by loading much faster and more accurately, especially for smaller loads. Managers can monitor and take control of batch performance in real time by accessing Pioneer from anywhere, through a web browser. Lifetime warranty on hardware is available. What type of plants can Pioneer handle? Pioneer can handle any ready mixed plants—dry, wet, dry/wet combo, decumulative, multi-layer weighing systems, unlimited scales, 110 VAC, or 24 VDC control power. Let us know if you have a special plant, and we will make Pioneer work for your unique needs. How long does it take to install Pioneer™? It takes us three days on-site to get the system up and running, which also includes the process of taking out existing panels and fine-tuning the system. We never stop improving. It is our mission to transform the ready mix industry with leading innovations and unmatched customer service. It is our proudest moment to see Sysdyne’s products helping concrete producers worldwide to improve productivity and operational efficiency. "The Pioneer batch system is among the easiest systems I've ever used. Tasks that previously required manual intervention are now completely automated, which leaves the operator free to handle other tasks." We are devoted to using our innovative technology systems to help you improve the bottom line for your business. Call Sysdyne today at 203.327.3649 to speak directly with a team member or connect with us online.